Mission Our mission is to bring you the best in gourmet soft pretzels. 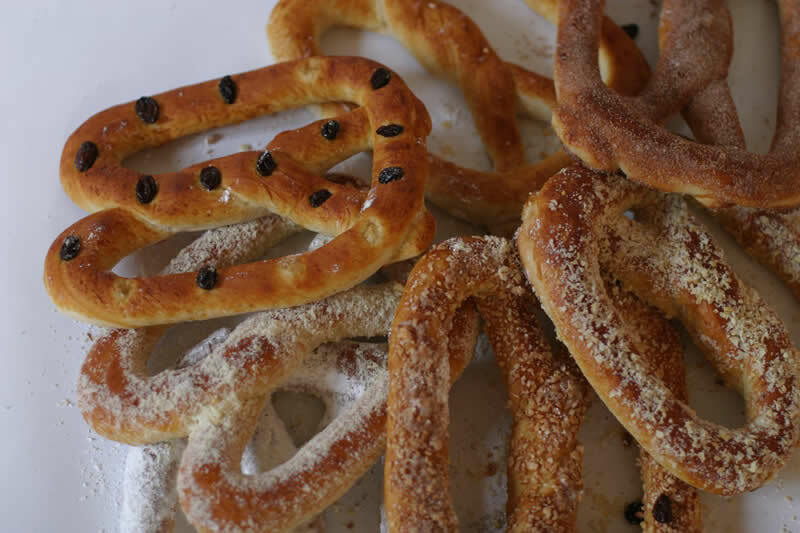 Hot and delicious, our pretzels are baked on site to maintain freshness. Description Founded in Naples, FL entrepreneurs created the Pretzel Twister franchise where each pretzel is hand-rolled and hand-twisted to perfection. 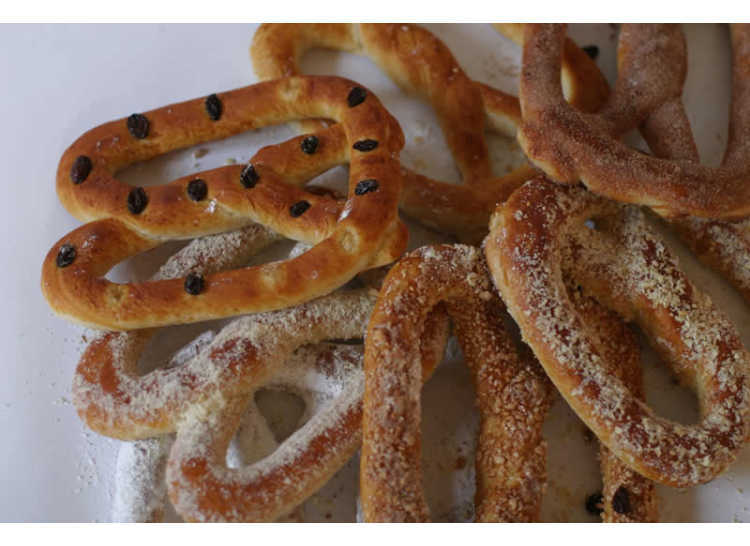 Whether you try a classic salt or spicy jalapeño you will be delighted with your fresh, hot, golden-brown soft pretzel.